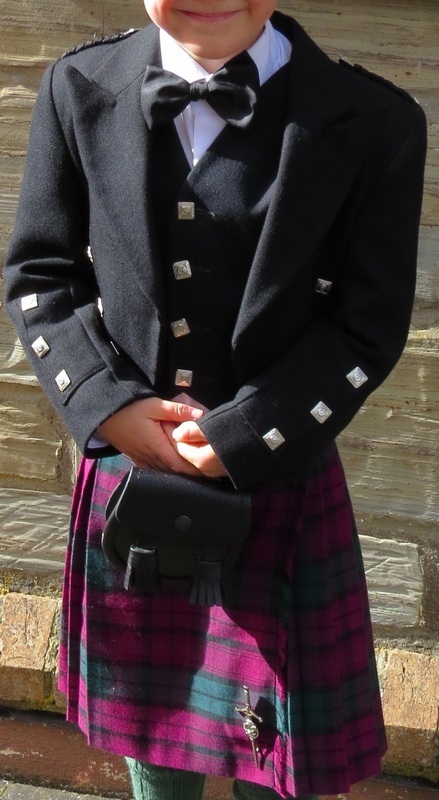 Children's Scottish wear 3: jackets and shirts, mostly black. See also Boys' formal wear 3: shirts. 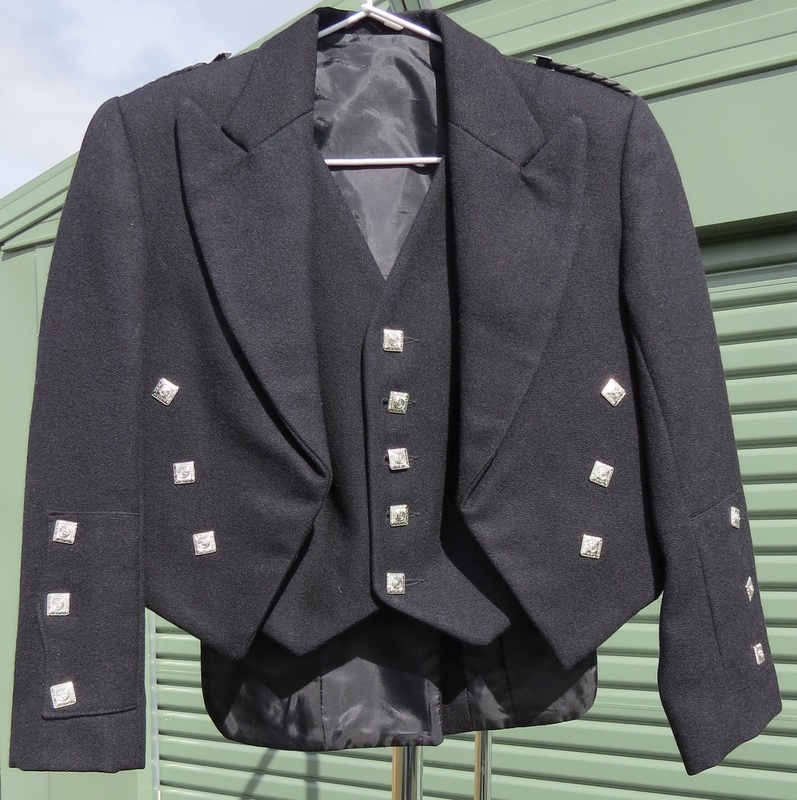 We also have a black velvet waistcoat more like Aboyne style with lacing but has silver edging, age about 16. Chsc10 Prince Charlie jacket and waistcoat. Three sets available. Chsc10a 61cm, Chsc10b 66cm, Chsc10c 76cm. 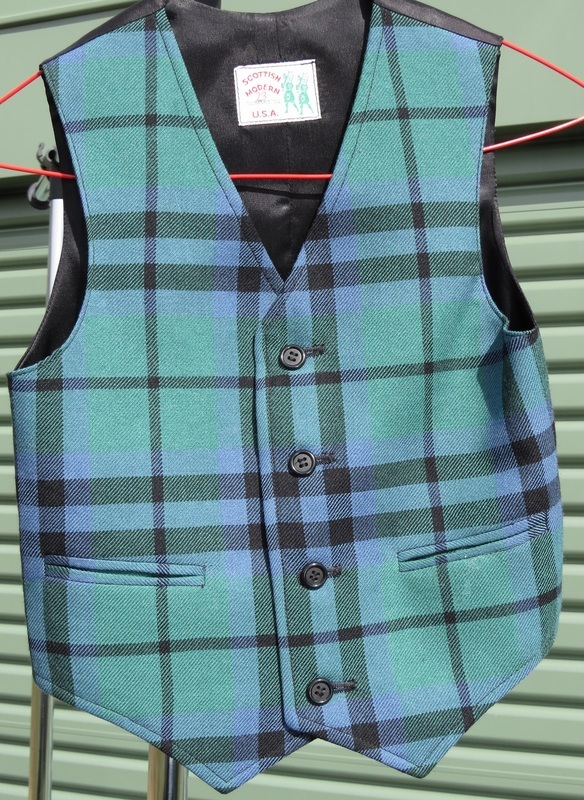 Chsc13 Jacobite / ghillie waistcoat and shirt. New. 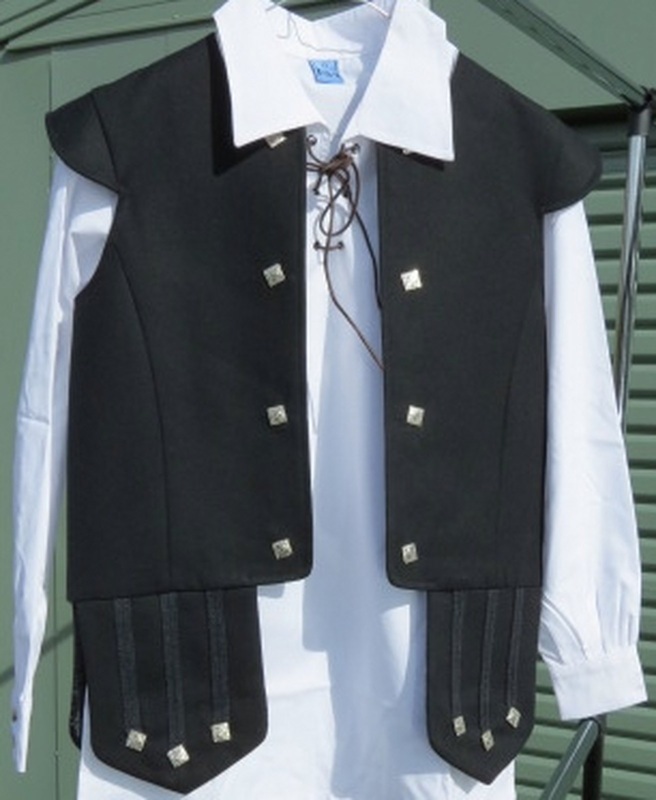 Good for summer; also for pirate outfit. Informal. 86cm. Also available in men's sizes. 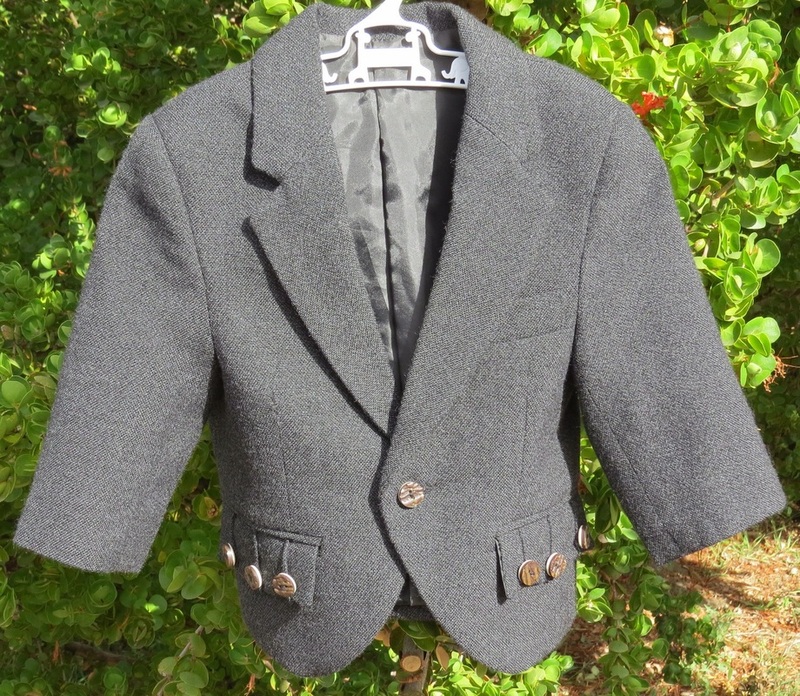 Chsc16 Charcoal-grey Argyll jacket for about age 4. Chsc14 Ancient Keith. 61cm. 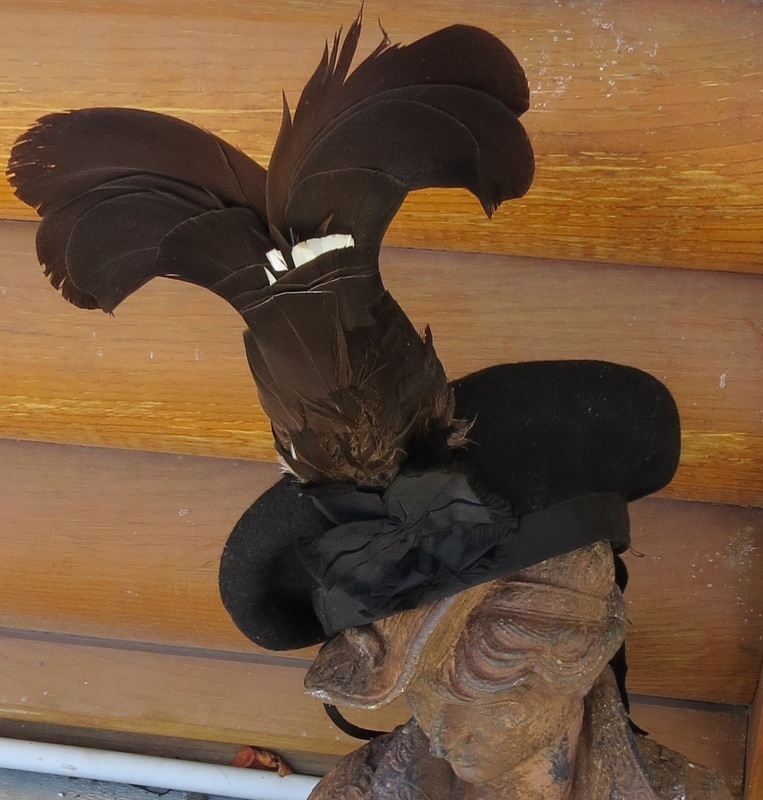 Purchase $20.